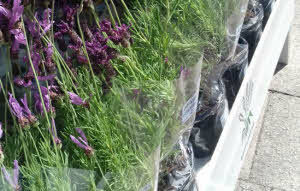 Lavender Plants. 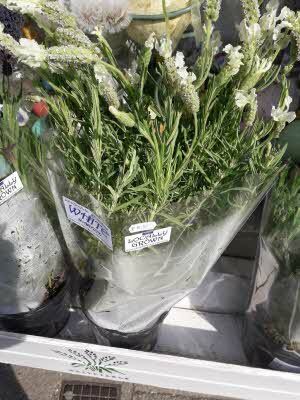 Only available for collection only but subject to stock availability. 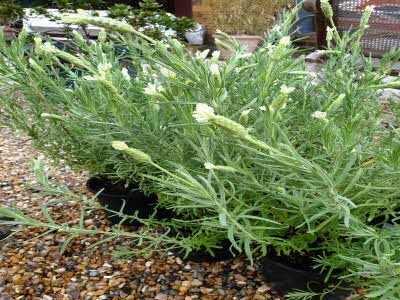 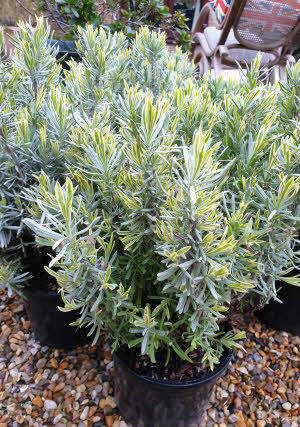 Lavenders like well-drained soil in a sunny site that receives sun for most of the day.